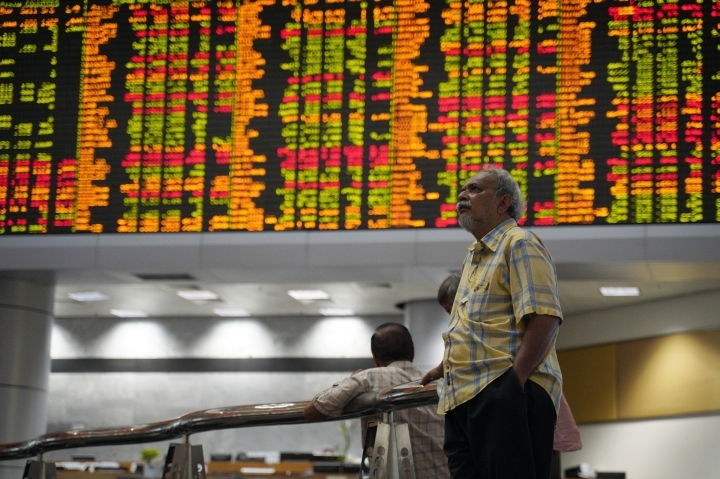 SINGAPORE — Asian shares were mostly higher on Friday after a report suggested that the leaders of China and the U.S. could be endorsing a trade deal in weeks. 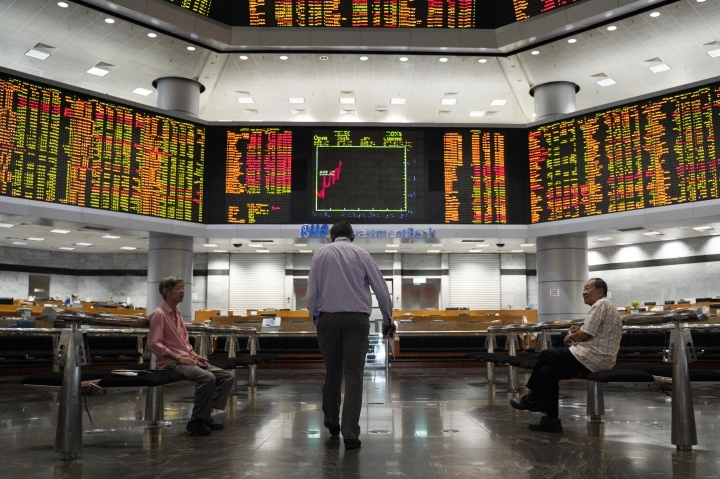 Japan's Nikkei 225 index picked up 1.1 percent to 21,617.84 and Hong Kong's Hang Seng added 0.4 percent to 28,761.76. 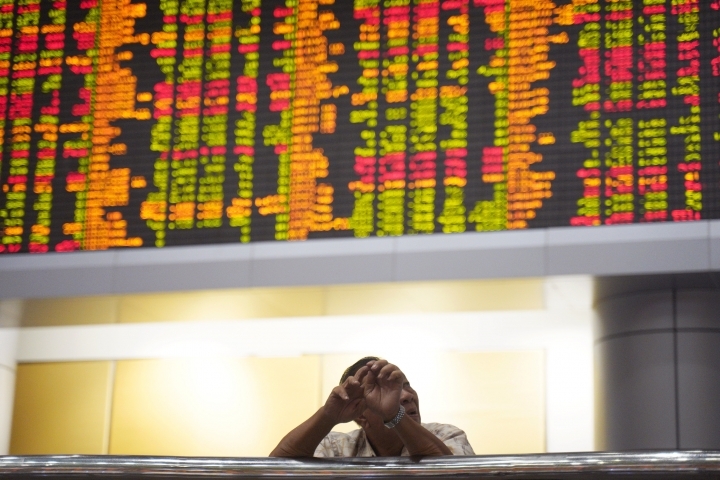 The Shanghai Composite index fell back from early gains, edging just 0.1 percent higher to 2,945.05 and Australia's S&P ASX/200 gained 0.6 percent to 6,202.40. 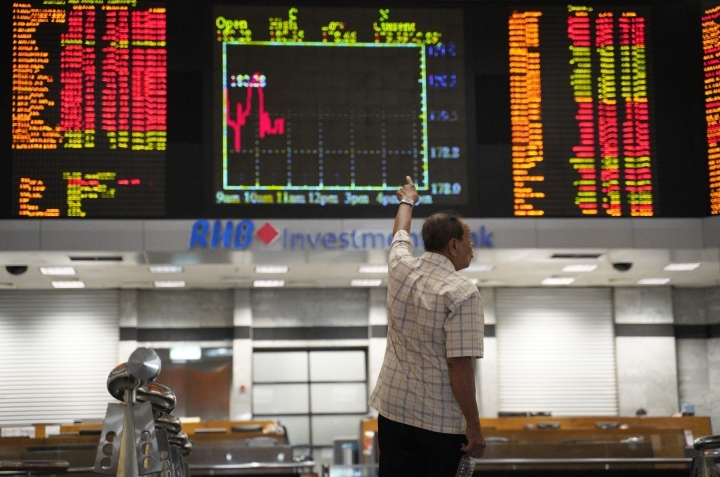 Shares rose in Singapore and Indonesia but fell in Malaysia. South Korean markets were closed for a holiday. Traders hope that a tariffs battle waged by the world's two largest economies would soon be called off if a deal is reached. WALL STREET: Stocks slid Thursday on news that the U.S. economy slowed at the end of last year, although the performance still beat analysts' expectations. The country's gross domestic product expanded at a 2.6 percent annual rate in the October-December period, down from 3.4 percent in the third quarter. The S&P 500 index lost 0.3 percent to 2,784.49 and the Dow Jones Industrial Average fell 0.3 percent to 25,916.00. The Nasdaq composite shed 0.3 percent to 7,532.53, while the Russell 2000 index of smaller company stocks also dropped 0.3 percent to 1,575.55. ENERGY: U.S. crude added 23 cents to $57.45 per barrel in electronic trading on the New York Mercantile Exchange. It finished 28 cents higher at $57.22 a barrel overnight. Brent crude, used to price international oils, gained 31 cents to $66.62 a barrel. The contract gave up 27 cents to $66.31 in London. CURRENCIES: The dollar strengthened to 111.71 yen from 111.39 yen on Thursday. The euro eased to $1.1370 from $1.1371.